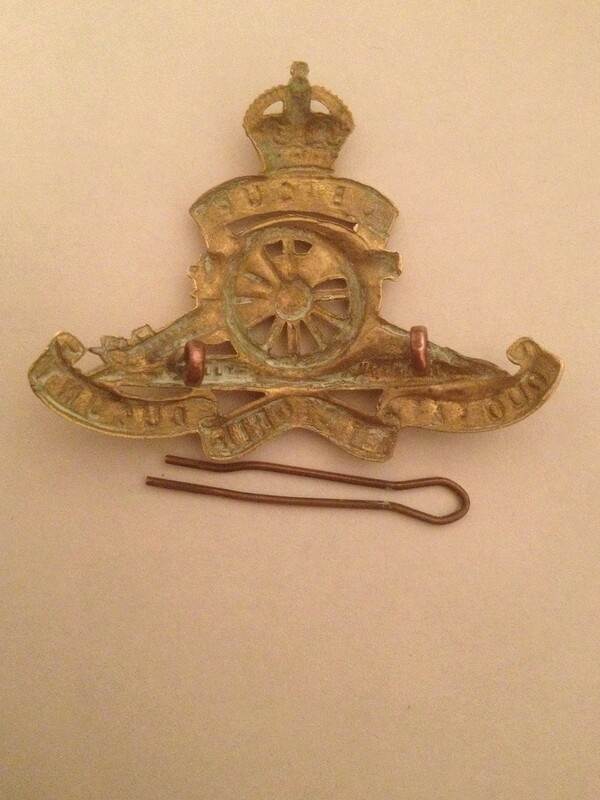 I purchased this badge last week : a nice RCA Scully Montreal cap badge. It seems to have some manufacturing defects (first time I have seen this). I would like to know if it is possible to say if it is WWII or post-WWII (before 1953). 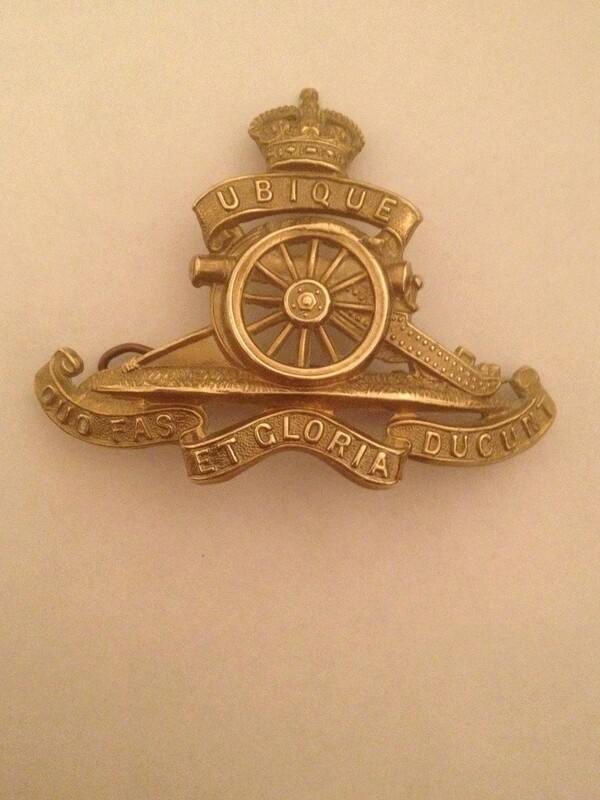 Some details (wheel, double, rear of the gun) of this one are similar to the queen crown one post 1953 and make me think of a post WWII.